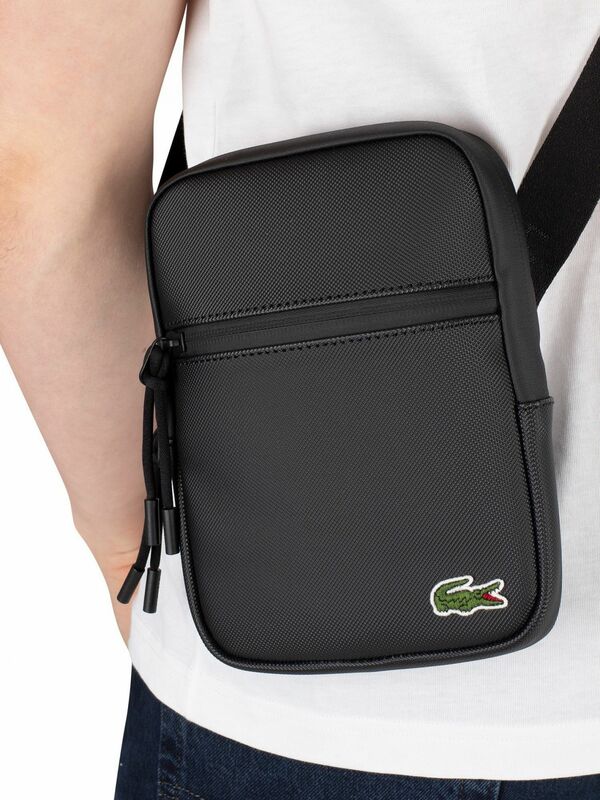 The S Flat Crossover Bag from Lacoste comes in Black colour, featuring an exterior zip pocket on front and open sleeve on back. 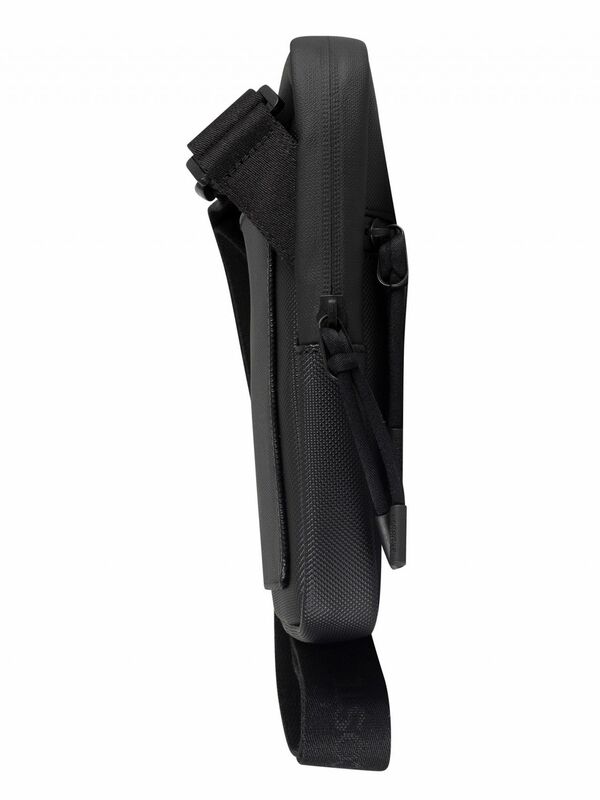 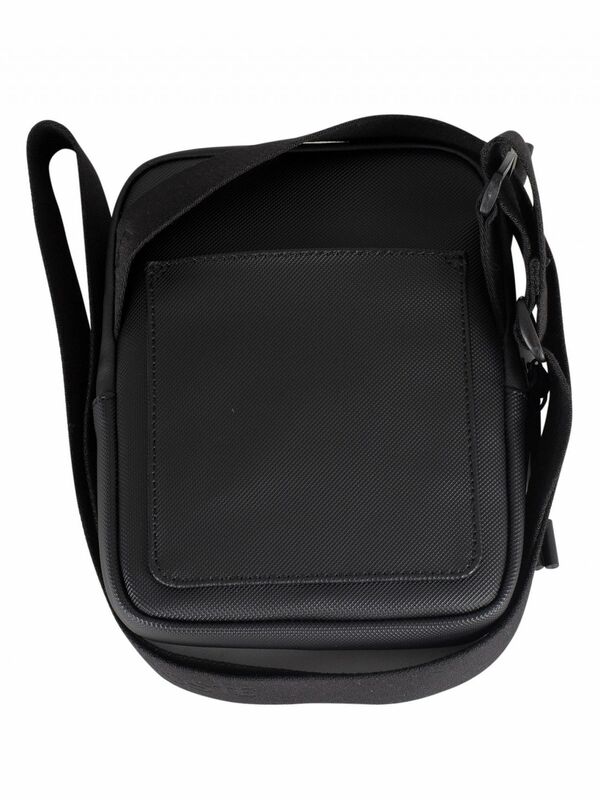 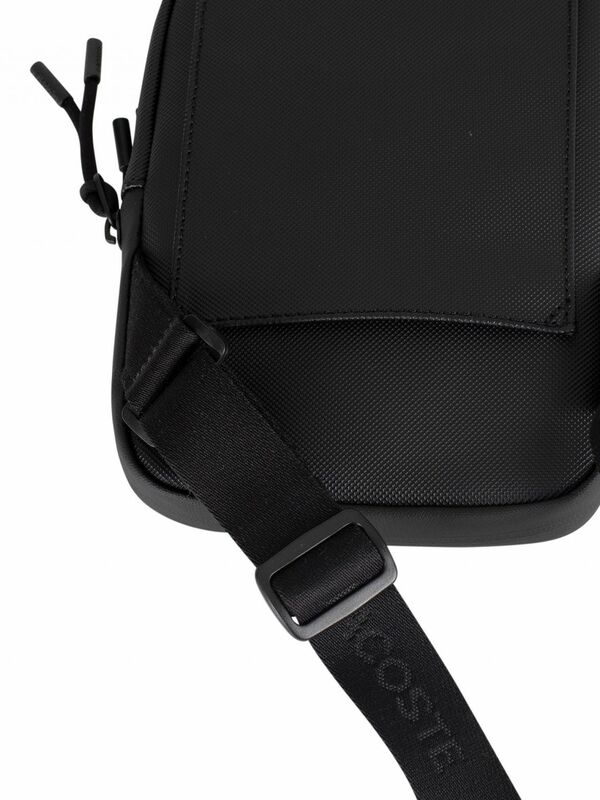 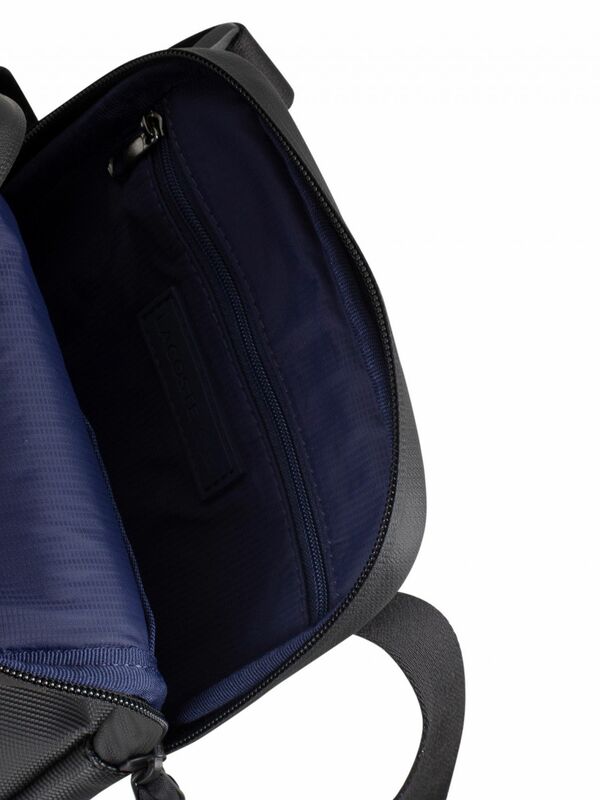 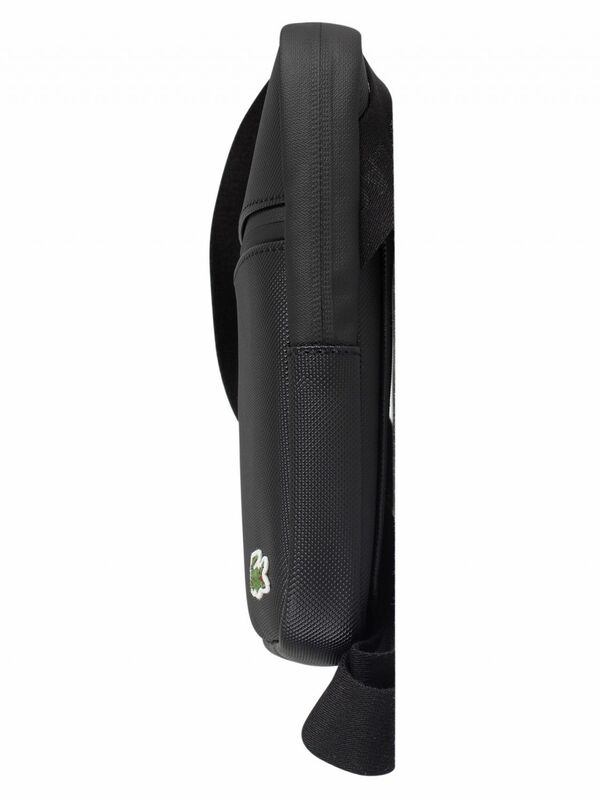 This bag also sports inside two pockets including one zip pocket. 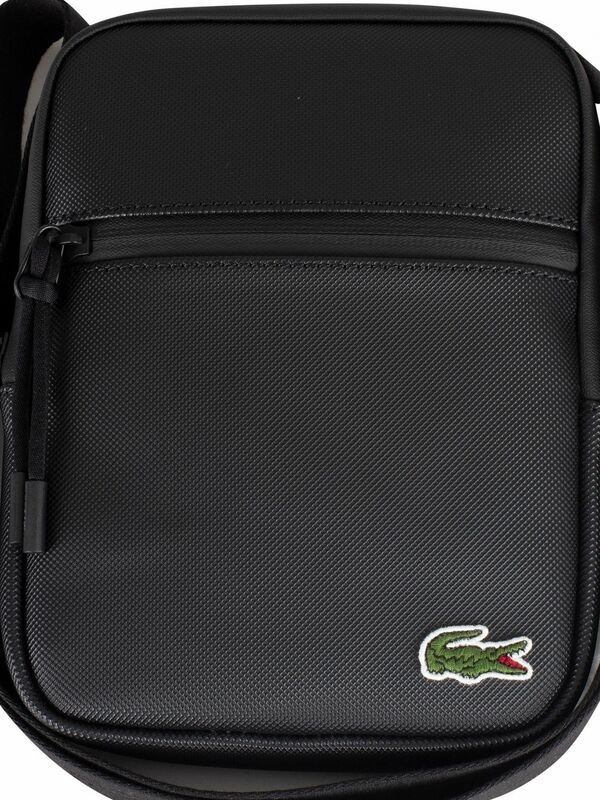 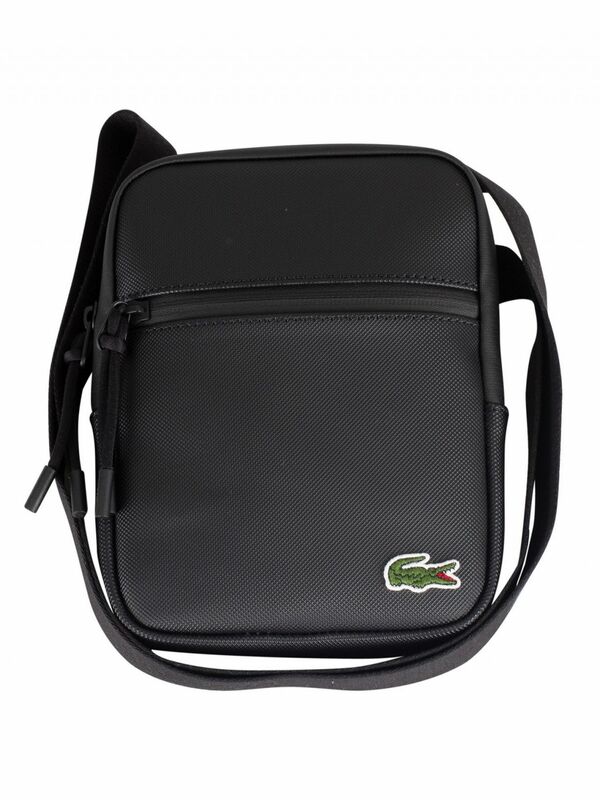 Coming with a branded adjustable strap, this bag features an embroidered crocodile branding. 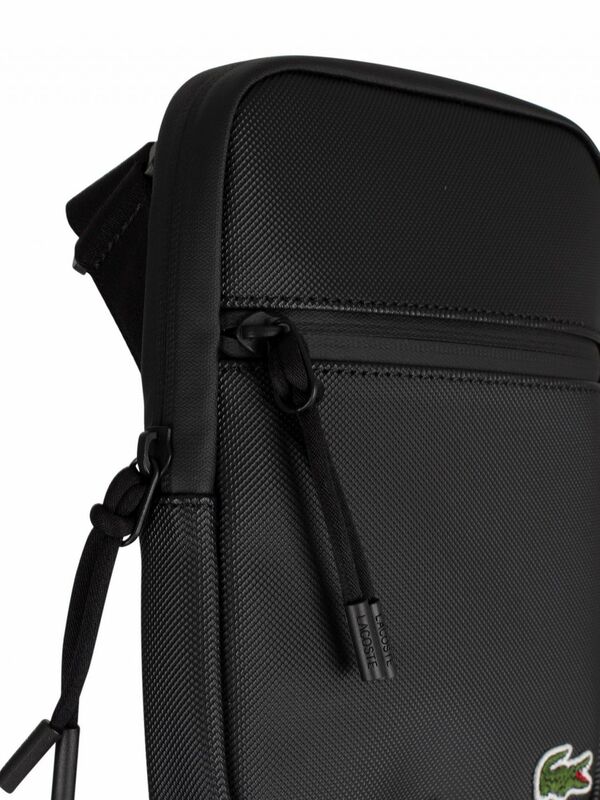 Dimensions 15.5 x 20.5 x 2.5 cm. 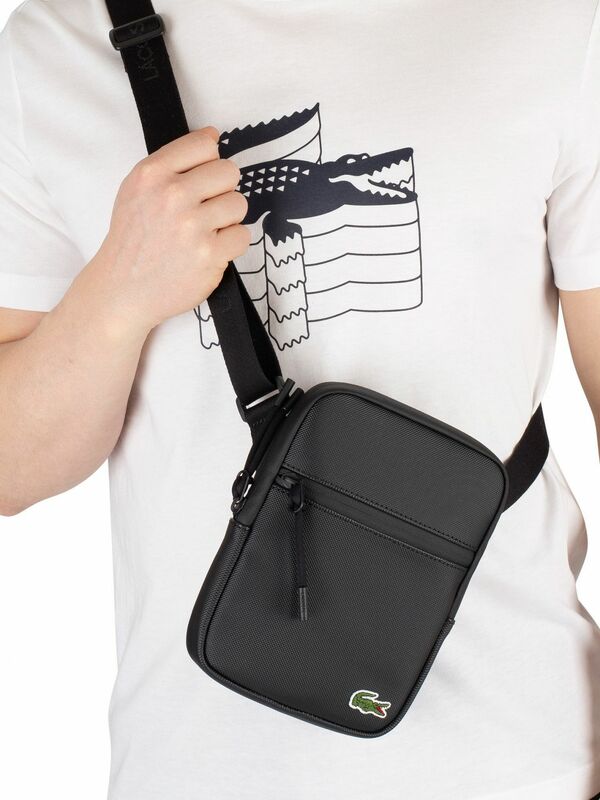 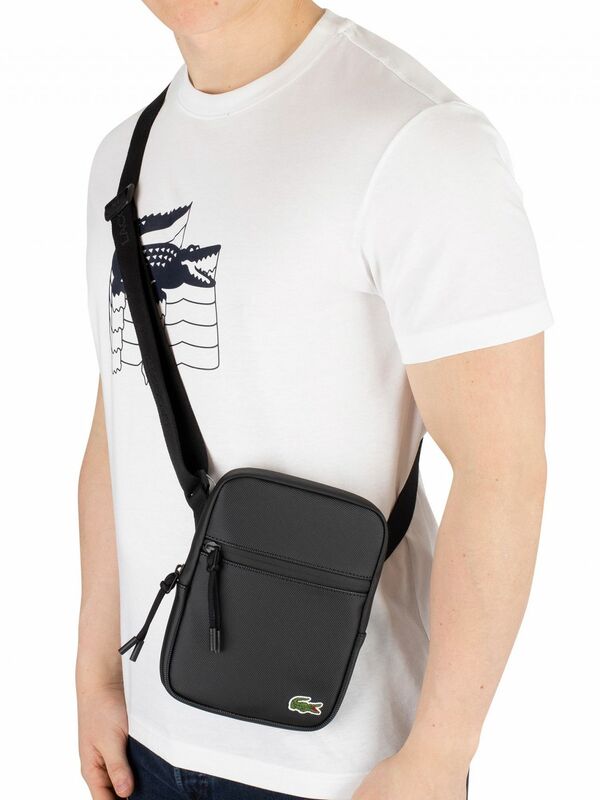 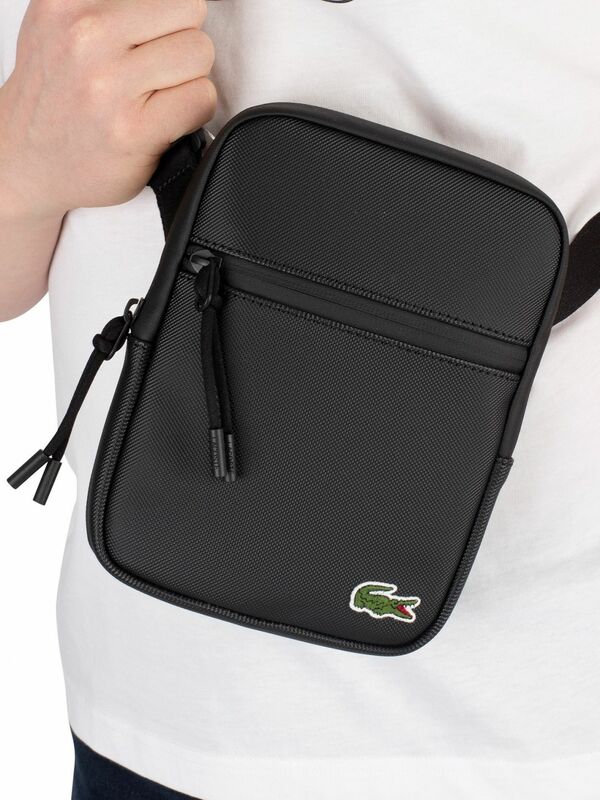 View similar Lacoste or similar Messenger Bags.